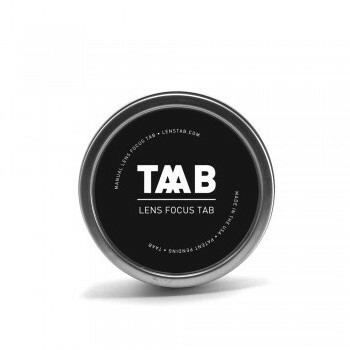 TAAB Lens Focusing Tab, MADE IN USA, was made with resilient Neoprene material in black. 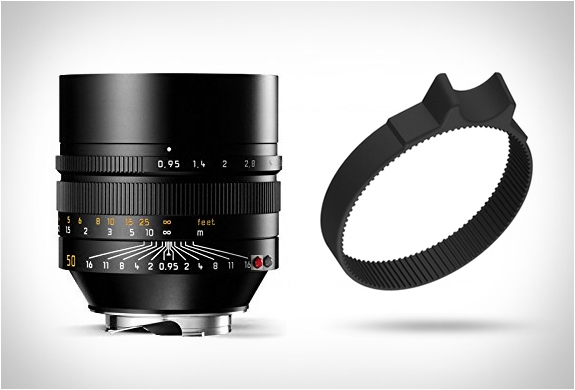 The material is strong, firm and highly durable, without causing damage to the lens surface. 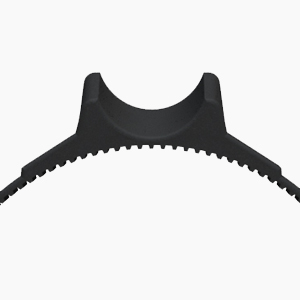 In order to make the focusing tab compatible with different lenses, it is available in three sizes, “MINI”, “STANDARD” and “HEFTY”, with different diameters, circumferences and thickness, fitting any lens. 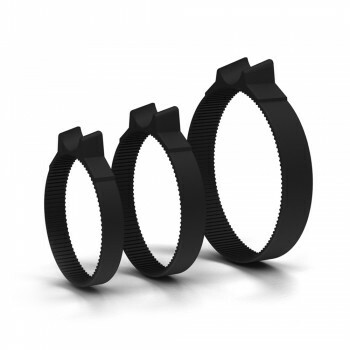 The tabs have no abrasive zip ties, adhesives and screws, while fine grooves on the interior surface allow the rings to attach to lenses firmly without slipping. The right amount of friction enables the tabs to move smoothly. 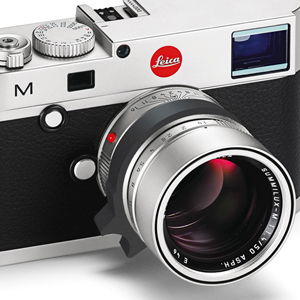 During manual focusing, simply use one forefinger to control the finger grip and your thumb to support the camera at the same time, enjoying more stable, convenient, fast and comfortable manual focusing experience. TAAB Neoprene Lens Focusing Tabs have already arrived at 9days.